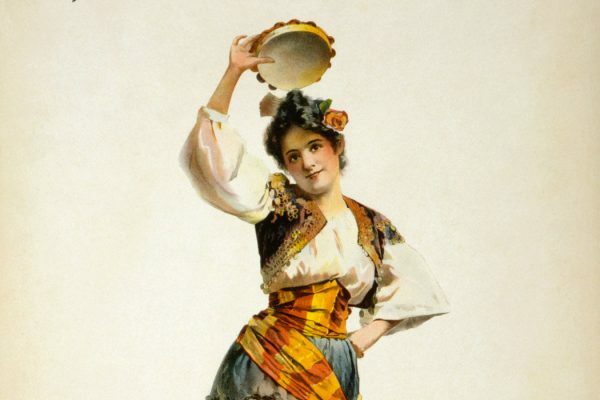 The Western Australian Opera Company has postponed its planned 2015 production of Bizet's Opera Carmen over worry that it glamourizes smoking. 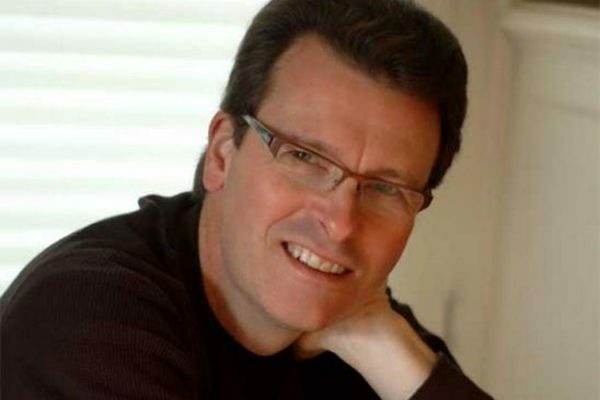 Composer Stephen Paulus has died at the age of 65. 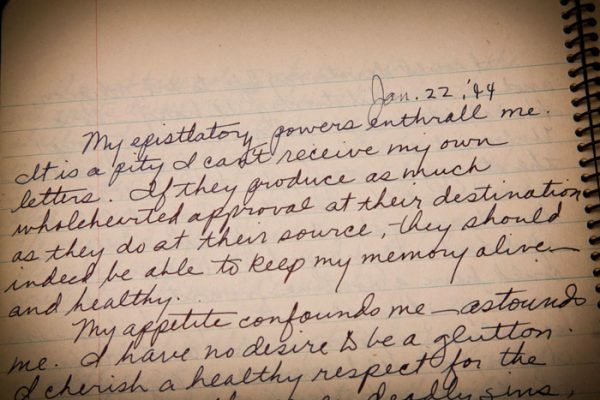 Flannery O'Connor's archive is now available to students and scholars—along with 30 boxes filled with letters, journals, drafts, juvenilia, and other personal effects at Emory University's Rare Book Library (MARBL). 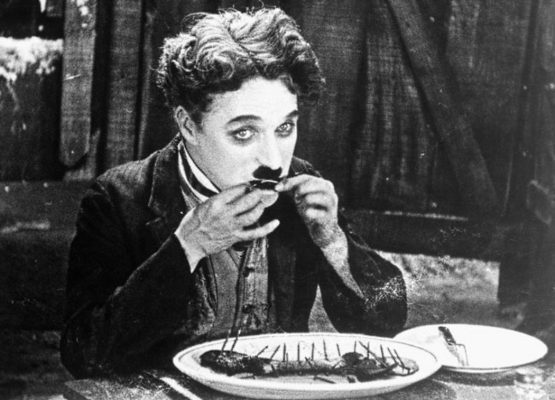 Will the Fall of Cable Mean Darker TV? 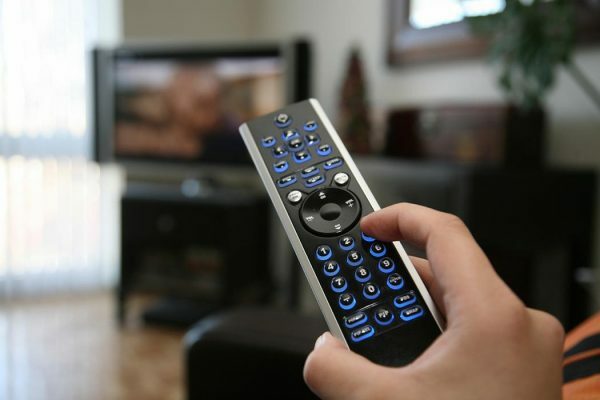 Last week, HBO and CBS both announced plans for stand-alone online services, leading to much chatter about the end of cable TV as we know it. 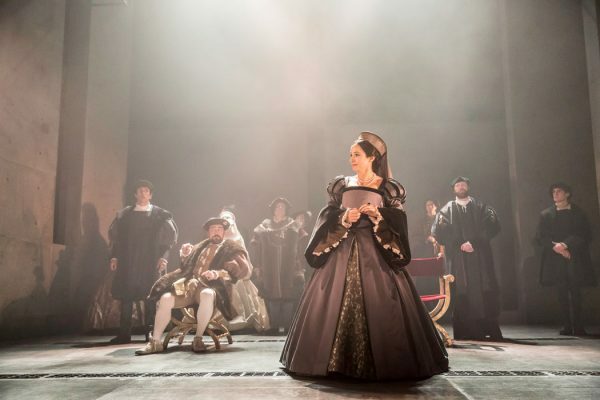 The Royal Shakespeare Company's adaptation of Hilary Mantel's best-selling historical novel Wolf Hall comes to Broadway. 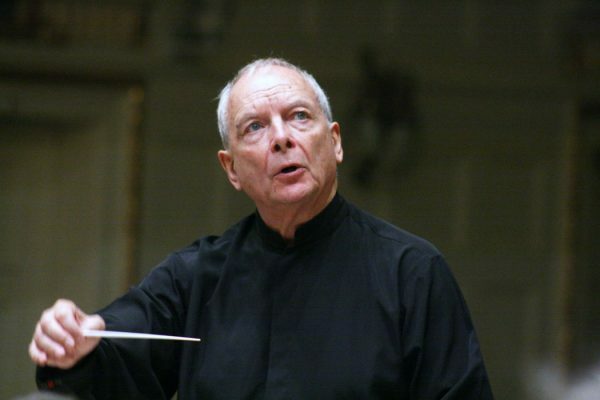 Christopher Hogwood's career, which spanned five decades, was defined by his groundbreaking quest for authenticity in the performance of early music, a movement that became known as "Historically Informed Performance" or "HIP". 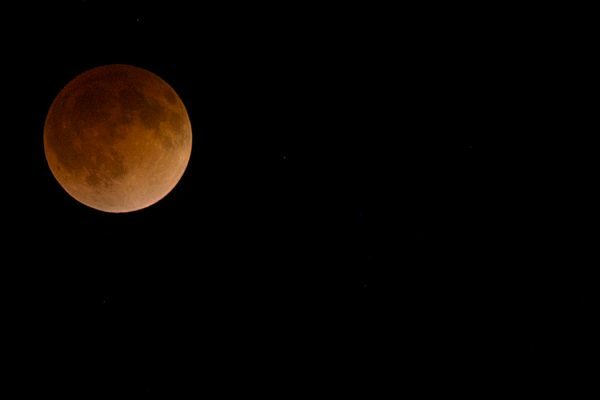 Otsukimi, falling on the 13th or 15th of October, celebrates the harvest moon. Symphony Hall is dark. 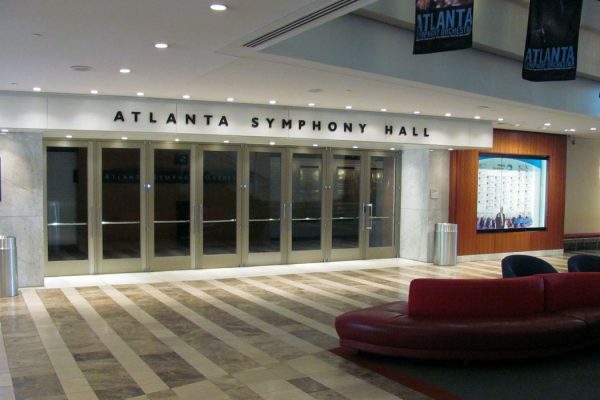 The Atlanta Symphony's 70th anniversary opening celebration is cancelled as the Symphony is on strike. What's the strategy? 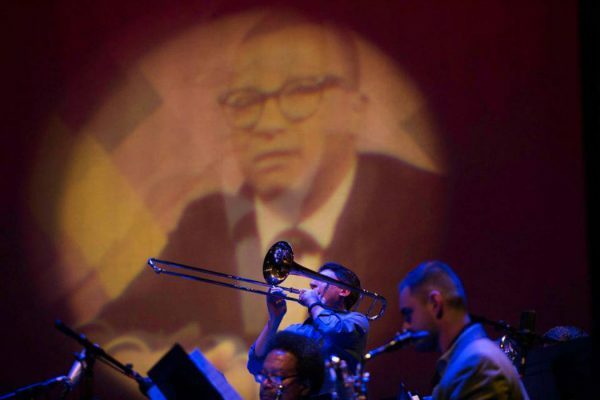 On September 18-21, OutBeat, billed as "America's First Queer Jazz Festival", took place in Philadelphia.